There will be four classes for 2019. 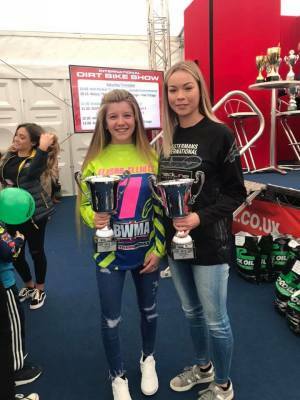 65cc Youth girls, 85cc Youth Girls, Amateur Open Adult and Pro Open Adult. 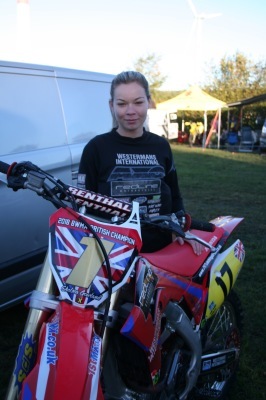 The 65cc and 85cc classes will be run together with AMCA Inter Juniors and scored separately. The Adult Pro and Amateur classes will be run together. After round 4 and for the remaining 4 rounds the top 15 at that point will continue to score for the Pro Class Championship, prize money and IMBA team places for the following year, 16th onwards will compete the final four rounds for their own Amateur Championship title, all points counting from round 1 for each championship. Join our newsletter to receive all the latest news and special offers from our sponsors for BWMA girls only. 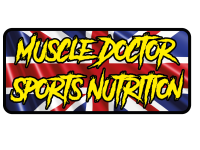 Help us save you money and repay our sponsors with our loyalty. Prize money for the Professional ladies class only. We are pleased to have Westermans International continue their support again for 2019. Providing Championship prizes for all classes.